Without a doubt, those words are not what the food police and public health activists wanted to hear about one of their priority issues: advertising of food and beverages to children. That’s exactly what the Chairman of the Federal Trade Commission (FTC), however, said at a congressional hearing this past Monday. 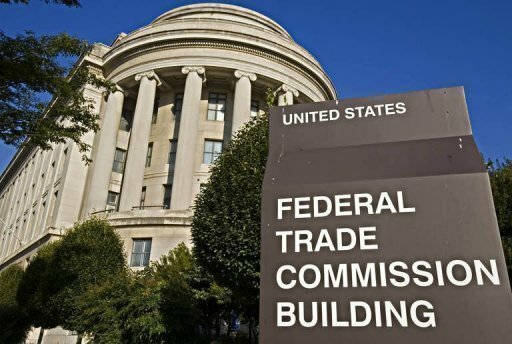 FTC isn’t backing away from the issue entirely, mind you, but it seems the Commission won’t be pursuing an initiative we’ve written about frequently here at The Legal Pulse: the Interagency Working Group’s (IWG) Nutrition Principles to Guide Industry Self-Regulatory Efforts. The document became quite the bone of contention last year (for good reason, WLF believed). In one of our final posts of last year, Update: Congress Demands Cost-Benefit Be Done on Kids’ Food Ad Guidance, we noted that a federal appropriations bill ordered the IWG member agencies to assess the costs and benefits of the “voluntary” guidelines. Rep. Yoder: As we try to make reductions we have to prioritize things. Has the agency gone through and tried to prioritize those regulatory functions that it feels are of critical nature versus those that may more of a ‘want’ as opposed to a need? I just note the FTC’s engagement in this Interagency Working Group on the regulation of advertising on cereal and peanut butter and all these things . . . things like that may not be of the critical nature as maybe some of the other functions that you’re discussing. So has the agency gone through and looked at those? Our kudos to the Chairman and the Commission for scrapping a document that went far beyond being a “report” to Congress, and instead drifted into the realm of regulation by informal guidance. This effort to bring “disfavored” food and drink companies to heel seems to have failed, but expect a resulting uptick in public relations demonization, class action lawsuits, and other initiatives to regulate what we eat and information about it. We encourage you to keep an eye on WLF’s Eating Away Our Freedoms website for the latest news and commentary on those types of activist efforts.